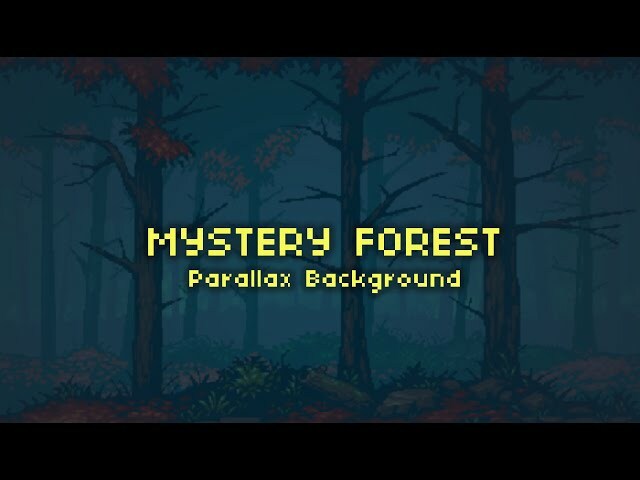 Atmospheric Pixel Art Forest. Seamless looped and layered ready to build a parallax effect. Ready to use PNG files and working PSD file included for easy manipulation.